The first GIFT FIG album, released by KSE in January 2012, was one of our most popular and acclaimed releases. 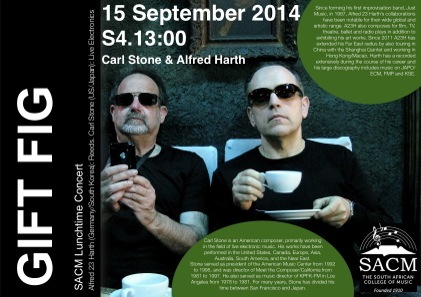 The combination of two such pioneering and beyond-category figures as Harth and Stone provided not just telepathic improvisation and spontaneous composition that mixed and merged each other’s contributions until trying to separate out the parts became irrelevant….but also a kind of “third mind” came into being. About the 2012 Gift Fig album, Massimo Ricci wrote, “A meeting between two big names whose partnership would have been nearly unthinkable just a few years ago. But there’s something that links Alfred Harth with Carl Stone besides their indubitable artistry: the influence of Asian cultures on their respective lives and crafts (one is based in South Korea, the other in Japan). These six tracks constitute a compendium of two concerts occurred in 2009 and 2010 in Frankfurt and Tokyo, but the extremely high quality of the sound and the lack of audience noise makes the CD comparable to a studio work. However, this new STELLENBOSCH album, recorded live during a tour of South Africa in September 2015, is quite different. 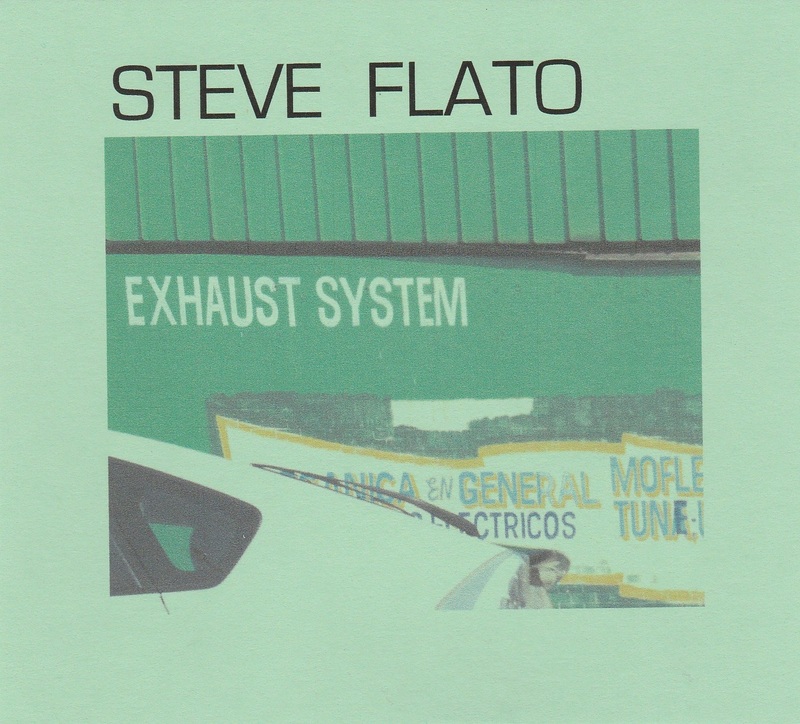 It’s an album with more space, an album which incorporates distant shores into its landscape, but even though at its heart is intuitive multi-levelled improvisation, Stone’s background as an electronic composer and Harth’s background as improviser and collagist always inform the paintings in sound. 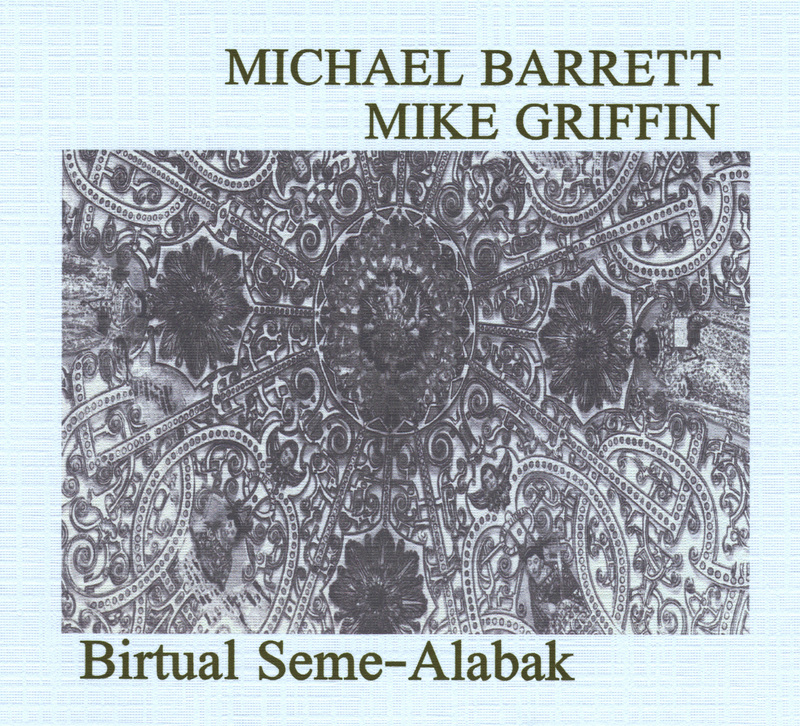 It’s spell-binding, it raises the listener into a higher state of consciousness, it features a good amount of Harth’s virtuoso reed playing, and it takes the concept of “deep listening” one associates with 70’s works such as the duo version of the Spontaneous Music Ensemble and ups the ante to the 23rd power. The possibilities within improvisation/spontaneous composition have grown exponentially each year since the 1970’s (which had grown incredibly since the jazz-based blowouts of the mid-late 60’s), and while this album would have appeal to someone weaned on, say, the Sam Rivers/Dave Holland duets on Improvising Artists, on another level, it makes that kind of thing, progressive in its day, sound like ragtime. A beautiful, challenging, deep, and transcendent series of spontaneous sound-collages, recorded live, from two contemporary masters who continue to blazing down the highway toward a horizon of pure possibility. 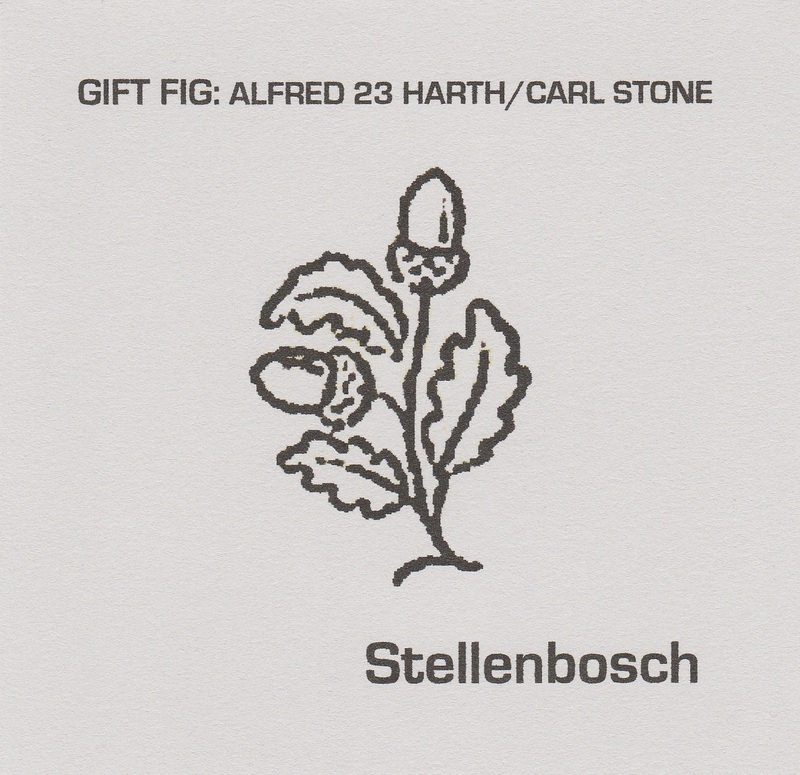 ALFRED 23 HARTH and CARL STONE……the duo of GIFT FIG. STELLENBOSCH (KSE #298). Two contemporary explorers in sound and aesthetics. 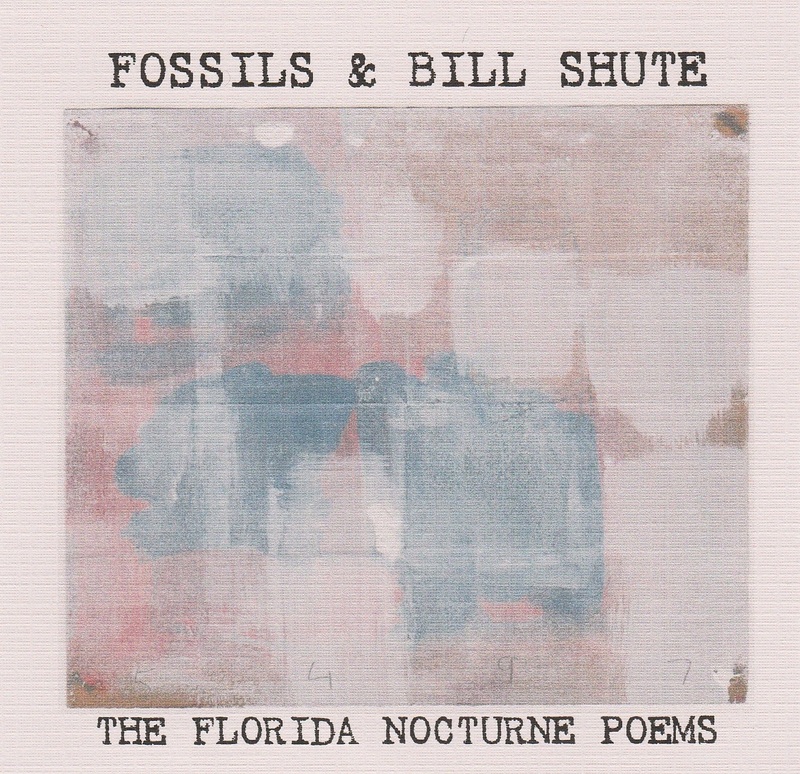 We’re honored to release this new album, but warn you it’s limited to 150 copies. GET YOURS NOW. Ordering information can be found at the top of this release announcement. This is the sixth and final release in KSE’s Spring 2015 group of albums. Thanks for your support of and enthusiasm about these works. 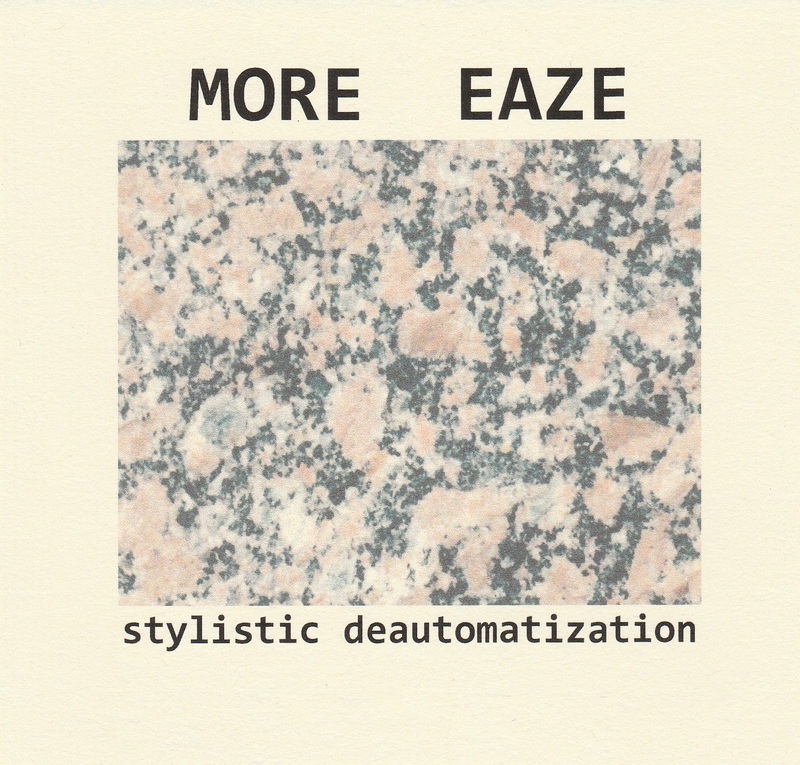 When I listen to the recent albums by Derek Rogers and Fossils and Marcus Rubio (More Eaze) and Steve Flato, I’m honored to have played a part in bringing them to you. These would have been my favorite albums of the year no matter who released them, so for KSE to be releasing them is truly a dream come true. We will be back in mid-to-late June with an amazing new psychedelic creation from Pittsburgh’s THE GARMENT DISTRICT (featuring Jennifer Baron), “LUMINOUS TOXIN” (KSE #296)….and then after that, a stunning new duo album from LISA CAMERON and ERNESTO DIAZ-INFANTE, “SOL ET TERRE” (KSE #299).